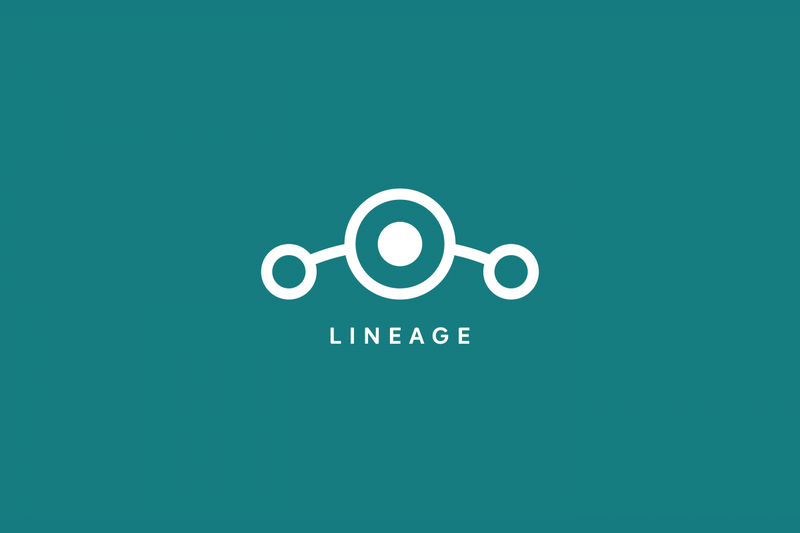 LineageOS went official with their Android Pie release in the form of LineageOS 16, starting with an initial batch of devices that included the Nexus 6, Xiaomi Poco F1, the OnePlus 5/5T and many others; followed by several more added over the weeks. Now, the LineageOS team has added a bunch of new devices to their ever-increasing list of supported devices. These devices have been added to the official device roster, meaning that they should be receiving nightly and other builds on a regular basis through the automated build system. Several of these devices are a fair few years old and have been abandoned by the OEM, so having the latest LineageOS builds available for them gives them a new life with the latest Android version. The builds may not entirely be bug-free, and nightly builds are known for the occasional bug, so do exercise discretion before flashing them on your device. LineageOS 16 brings several customizations and privacy-focused features to supported devices. You can read more about the latest version of the most popular custom ROM in our hands-on review of LineageOS 16.